The Fresno Bee named the Terraces at San Joaquin Gardens as the best senior living community in the newspaper’s annual People’s Choice awards issue. Readers voted to determine this year’s winners of the best local business, services and amenities. The Terraces took home first place in “services for a retirement community” in the Fresno area. Click here to check out the People’s Choice 2019 winners. We’d love to hear from you. Here’s how. Meet our team and learn more about our community. 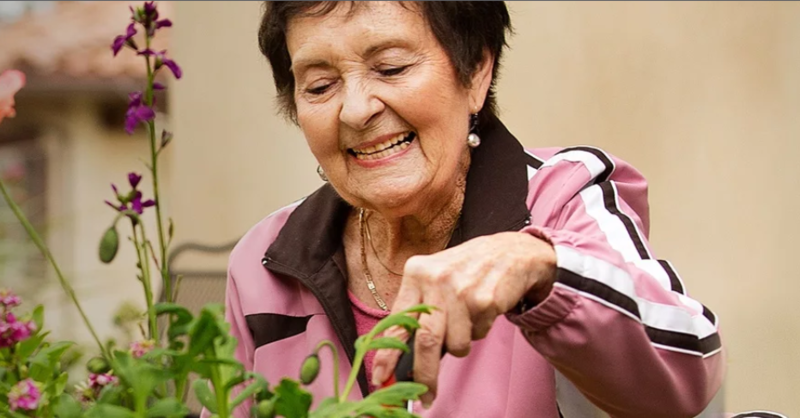 The Terraces at San Joaquin Gardens in Fresno, California, is owned and managed by HumanGood, a nonprofit public benefit corporation serving older adults since 1949. State of California License #100400544, DHS License #040000142, Certificate of Authority #297.